Drinking may be a part of daily life for most Americans but it is more than just a social habit. Alcohol addiction is a major issue in the U.S. and according to recent studies by the National Council on Alcoholism and Drug Dependence it affects about 17.6 million Americans. This means that about 1 in 12 adult Americans suffer from alcohol-use disorder and more than half of all adults have a family history of alcoholism. People in the U.S. experience varying degrees of alcohol addiction with some having mild issues and others dealing with very severe dependencies. The common thread between people who have the disorder is a strong craving for alcohol that makes it difficult to moderate or quit their drinking habits. 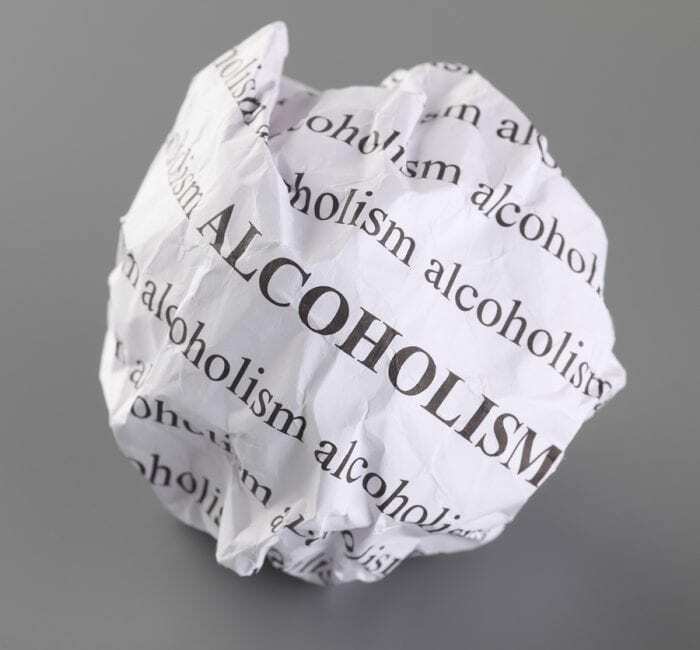 People with alcohol addiction often cannot change their drinking habits in spite of negative consequences that they experience as a result of their alcohol consumption. Alcohol abuse can lead to many health problems and physical damage to the body including liver problems, stroke, heart problems, stomach bleeding, a weakened immune system, brain damage, mood changes and more. People that are unable to curb their drinking habits can end up dealing with issues that affect their ability to function normally. In addition to health issues, alcoholism can also increase the risk of death from alcohol-related accidents such as car crashes and various injuries. It is crucial for the health and well-being of those with an addiction to find professional help before their drinking habits cause many problems for them. Treatment in the form of behavioral therapy, medication and support groups can be effective in addressing alcohol use disorder. Treating alcoholism can be difficult and lead to relapses but with continued professional care it is possible to successfully manage addictive tendencies and remain sober.